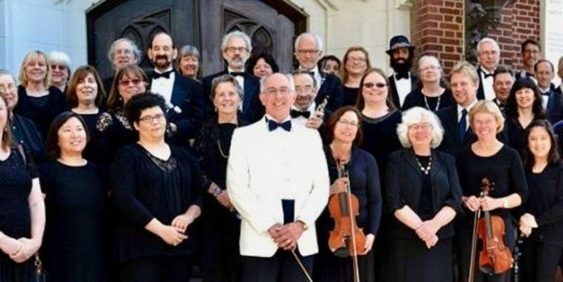 Join Prometheus Symphony Orchestra for our spring concert! We’re delighted to feature acclaimed soprano Raeeka Shehabi-Yaghmai, praised by San Francisco Chronicle for “a fetching combination of tenderness and vigor.” Pre-performance talk at 2:40 p.m. Families and children are always welcome; wheelchair accessible. Concessions available at intermission. Come make an afternoon of it!